Do you have stubborn migraines that just won’t go away? Maybe you’ve recently been in an accident or contracted some life-threatening virus? Have you tried everything Western and Eastern medicine has to offer? Well, in that case, maybe you should look to the stars for your next treatment and give Jerry Sargeant a call. All you need is £90 (about $120), 15 minutes, and an open mind – the rest is up to Sergeant, or, as he prefers to be called “The Facilitator”. It all started one day in Romania when Sargeant was in a life-affirming car accident. His taxi allegedly crashed into two women who were crossing the street. Sergeant claims that one woman came through the window – causing him to hit his head and the last thing he witnessed was “her soul hovering over her body”. This was apparently what kickstarted his abilities and awoken Sergeant to the healing powers that have always resided within him. In order to better understand what his patients go through, Dr. Feng Zhuo, a deputy director of the Proctology Department at a Shanghai hospital, recently performed a 15-minute colonoscopy on himself. Ask anyone who’s ever had a colonoscopy and they’ll tell you that it’s one of the most painful and uncomfortable things they’ve ever experienced. Despite sedation being used to relieve discomfort, having a flexible instrument about the diameter of an index finger inserted through your backside and poking around through your colon is not the most pleasant thing in the world, but it is the most effective way of detecting bowel diseases like colon cancer. No one in their right mind would ever undergo the invasive procedure unless their life literally depended on it, and yet one Chinese proctologist performed it on himself, even though he didn’t need to. 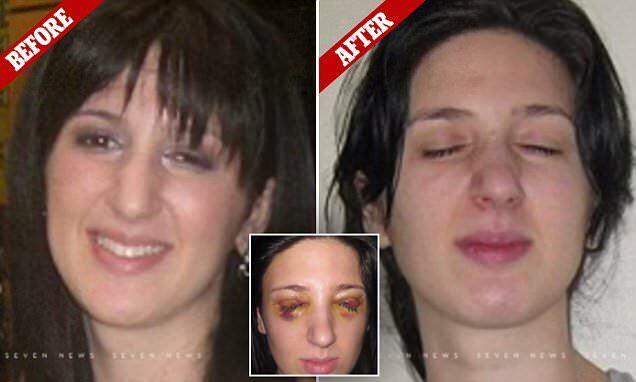 For the past 13 years, Natalie Adler, of Melbourne Australia, has been battling a strange medical condition that causes her eyelids to close for up to three days at a time, rendering her completely blind. After countless tests and procedures, doctors still don’t have a proper diagnosis. Natalie’s life changed dramatically one seemingly normal Sunday, when she was 17-years-old. She just woke up with extremely swollen eyelids and her eyes soon started closing intermittently for various periods of time. In a few weeks time, they were closing for three days, followed by three normal days, and she found herself having to get used to the unusual routine, because doctors could not figure out what was wrong. 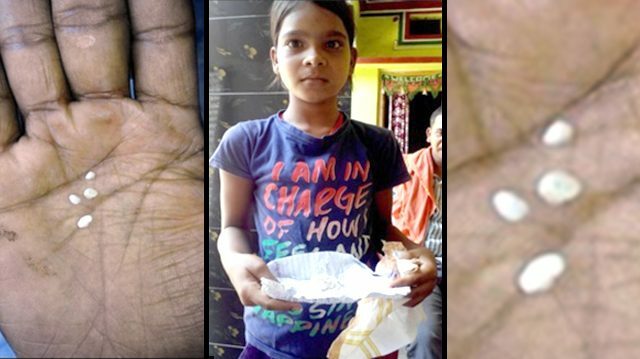 An 11-year-old from the Indian state of Madhya Pradesh has allegedly been popping out 35 to 40 small white pebbles of what looks like cotton from her eyes, every day for over two weeks. Manasi, a sixth-grader from the village of Pachkhura, apparently started producing the bizarre white “cotton tears” on August 25, and her father, as well as the locals are convinced that she is possessed by a ghost. Villagers have been avoiding the girl and her family ever since word got out about her condition, fearing divine wrath, and her parents are so superstitious that they have yet to consult an ophthalmologist. 7-year-old Shilah Yin is one of only around 100 people in the world with a condition known as “uncombable hair syndrome”. Instead of downwards, her hair grows out from the scalp in multiple directions, and can’t be combed flat. 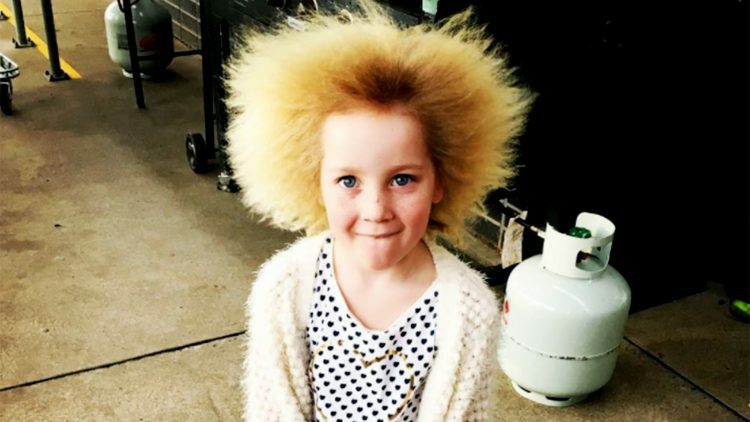 Shilah, from Melbourne, Australia, was born with normal hair, but her parents noticed a strawberry blond fuzz growing on her scalp when she was 3 months old. From then on, her hair started growing straight out and became even blonder. The girl noticed her unusual hair when she was about 4, after it started getting a lot of attention from other children and adults. It made her feel uneasy at first, but after her parents told her it was special, she embraced her unique look. Jacqui Kenny has always wanted to travel the world, meet new people and discover different cultures, but she suffers from agoraphobia – an anxiety disorder characterized by fear of public spaces, public transportation, open spaces and/or large crowds – so she rarely gets to leave her house. Luckily, modern technology allows her to live out her dream, sort of. Jacqui was diagnosed with agoraphobia 8 years ago, but she has been dealing with extreme anxiety and panic attacks for over 20 years now. Last year was a particularly trying time, as a company that she had co-founded for many years had just closed, and dealing with the stress of it, on top of her mental issues, was tough. She didn’t know what she was going to do with her life, and leaving the house to face the world was not an option. 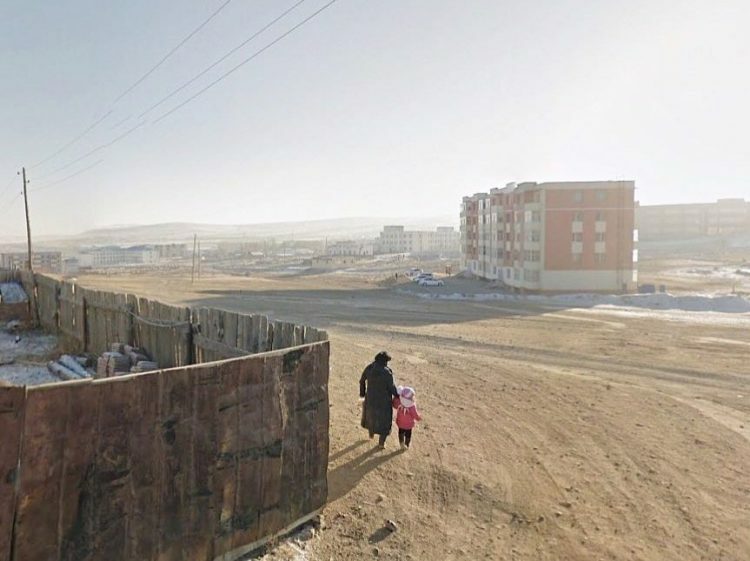 She needed something to keep her busy, and somehow, she discovered Google Street View. At age 10, Caden Benjamin, from Mpumalanga, South Africa already tips the scales at a whopping 90 kg. He suffers from a rare genetic disorder known as Prader-Willi syndrome, which makes him feel hungry all the time. Caden was always a hungry child, but his mother, Zola, realized that there was something unusual about his appetite at age 3, when he already weighed 40 kilograms. He took the boy to several doctors, but no one could explain why he was so hungry all the time and gaining so much weight. 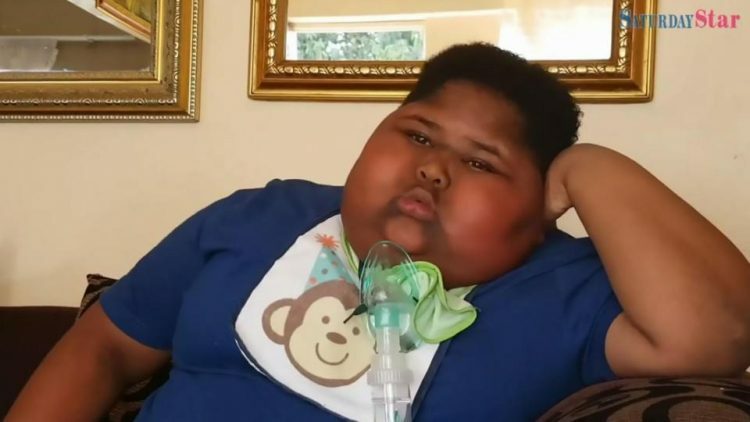 Finally, a doctor at Steve Biko Academic Hospital in Pretoria ran some tests and diagnosed Caden with Prader-Willi syndrome, an incurable condition that affects about 20 000 people worldwide. A 44-year-old man from Quzhou, China’s Zhejiang province, was recently hospitalized with severe kidney problems, after eating a whopping 54 ice creams in one sitting, and washing them down with ice water. 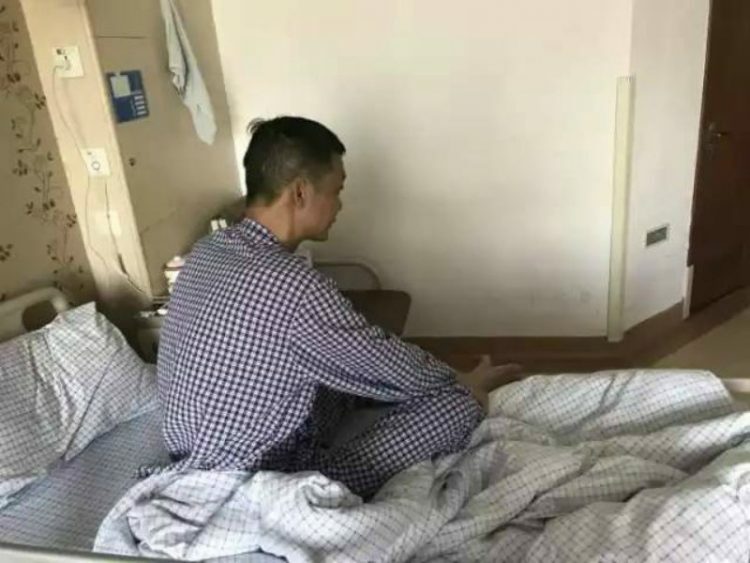 The man, surnamed Zheng, was at his home, on July 15, when he began to feel the effects of the heatwaves that have been sweeping China for the last few weeks. Tired and dehydrated after a hot day, Zheng went to his refrigerator and grabbed an ice cream to cool off. Problem was that that first ice-cream only made him crave another, and then another, so he kept eating them until he went through all the 54 frozen treats he had in his fridge. I’ve never head of anyone having that many ice-creams in their home, but apparently this guy did. Cancer therapy is known to cause patients’ hair to fall off, but a few new cancer drugs apparently have a completely different side effect – they restore pigment in older people’s gray hair. Spanish researchers testing three new cancer drugs – Keytruda, Opdivo and Tecentriq – for negative side-effects in cancer patients made a very surprising discovery. 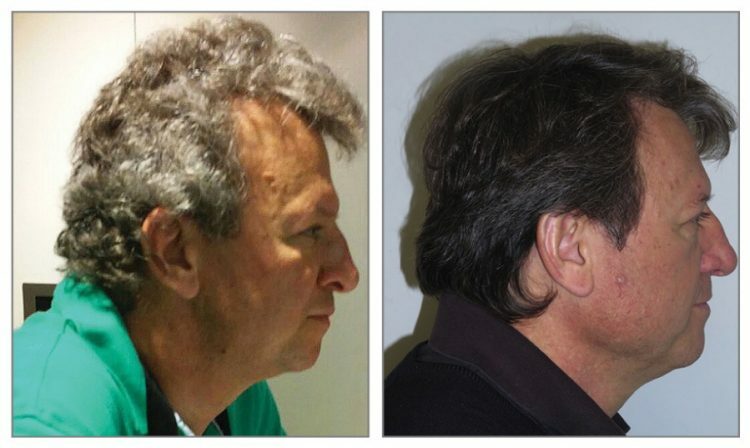 After using the drugs, 14 of the 52 patients involved in the study saw their gray hair go brown or black again. The findings were recently reported in a paper published in the JAMA medical journal. 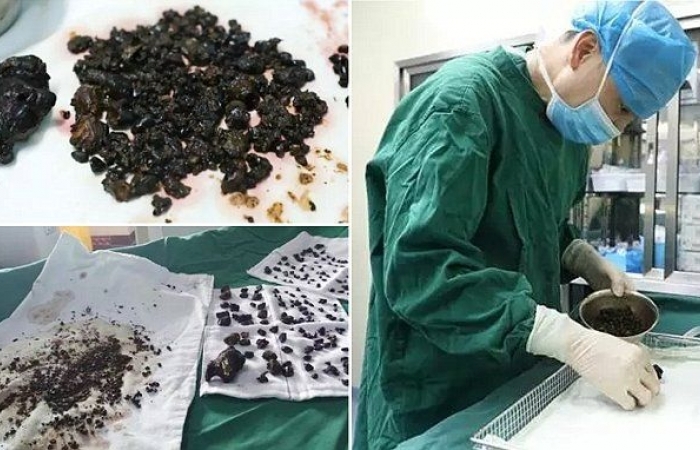 Surgeons at Guanji Hospital, in Hezhou, China, recently spent six hours removing over 200 stones from a woman’s gallbladder and liver, some of them the size of small eggs. The patient, a 45-year-old woman known only as Ms. Chen, had apparently been experiencing abdominal pain for over a decade. When she first went to a hospital about it, an examination revealed several stones in her gallbladder and liver as the cause. Doctors advised her to undergo surgery and have them removed, but she was too scared to go under the knife. She only recently went to Guanji Hospital, when the pain became “unbearable”. 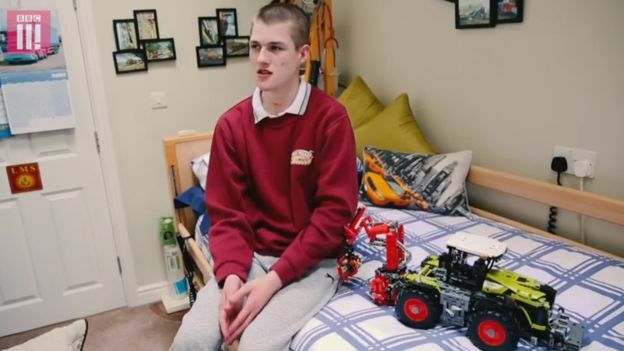 Liam Derbyshire was born with a very rare congenital disease that causes him to stop breathing every time he falls asleep. 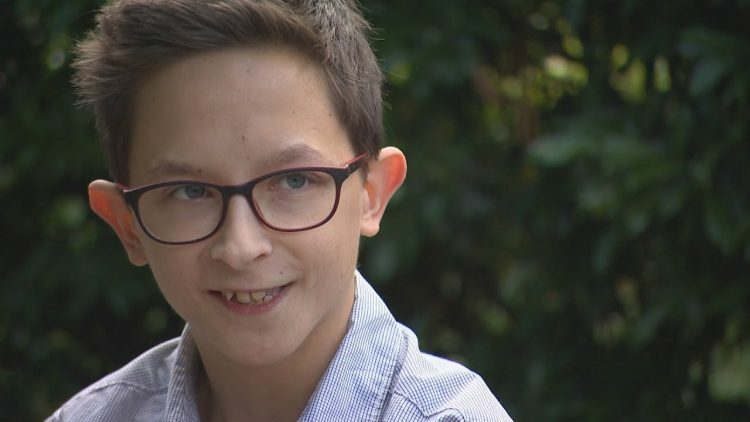 Doctors told his parents that he wouldn’t live past six weeks, but the boy has defied the odds and will soon turn 18-years-old. Liam suffers from a condition known as central hypoventilation, or “Ondine’s Curse”, after a nymph from French folk stories. Ondine fell in love with a man called Palemon, and at their wedding, he vowed to love her with his every breath. So when the nymph later discovered his infidelity, she cursed him: “You pledged faithfulness to me with your every waking breath and I accepted that pledge. So be it. For as long as you are awake, you shall breathe. But should you ever fall into sleep, that breath will desert you.” Totally normal stuff for a folk tale, but a similar curse actually exists in real life. Can’t find your contact lenses? They’re probably still in your eye sockets. Someone should have probably told this to a 67-year-old woman from the UK who has forgotten a whopping 27 contact lenses in her eye, over the last 35 years. The bizarre discovery was made last November, when the unnamed patient came to the Solihull Hospital, near Birmingham, for cataracts surgery. Upon checking her eyes, ophthalmologists spotted a large mass on one of her eyes, which turned out to be 17 disposable contact lenses that had apparently been in the eye for so long that they had become stuck together. A more thorough investigation revealed another 10 contact lenses in that same eye. How someone could live with a whopping 27 contact lenses in her eye for years is still a mystery. Suffering a slipped or herniated disc is no joke. It can be excruciatingly painful and, in severe cases, it requires spine surgery and months of recovery. But for one chiropractor in Malaysia, fixing a slipped disc is as easy as knocking it back into position with a hammer. Md Rosdi Hasan has a very unconventional way of dealing with slipped discs and back pain in general. Instead of relying on MRIs or X-rays to diagnose his patients’ back problems, he just uses his fingers to check if all the bones and vertebrae are in the right place, and draws a diagram of all the discs directly on the back of his patients, with a black marker. Once he learns everything he needs to know, Hasan grabs a hammer and a piece of wood and starts knocking the discs back into place. A lot of people look younger than their age, but 23-year-old Tomislav Jurčec, from Zagreb, Croatia, is an extreme case. 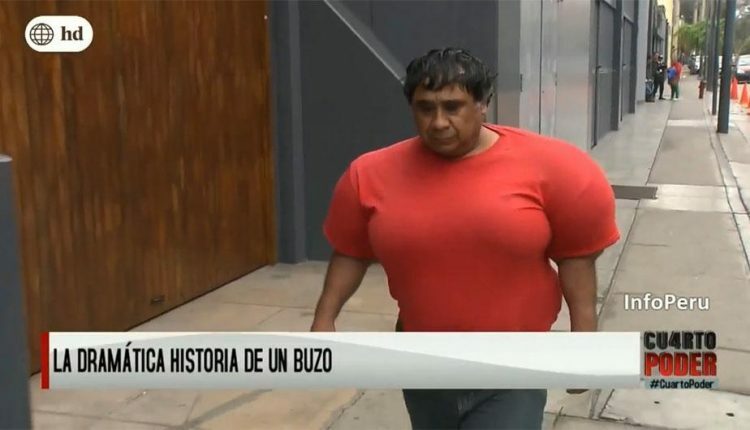 Due to a fault in his pituitary gland, which controls growth and ageing, he remains stuck in the body of a 13-year-old kid. Tomislav admits that looking 10 years younger than his actual age does have disadvantages. like having to produce an ID when buying restricted goods like cigarettes and alcohol, but he always prefers to look at the glass half full. And he has plenty of reasons to do so. For starters, his youthful looks and diminutive stature have helped him land an acting gig on HBO’s hit show Game of Thrones, where he worked as Peter Dinklage’s stand-in and as the uncredited “Hero Corps Child”.